HEALING ACNE SCARS: METHOD 1 | "...ORGANIC BEAUTY"
I can definitely relate to scarring. 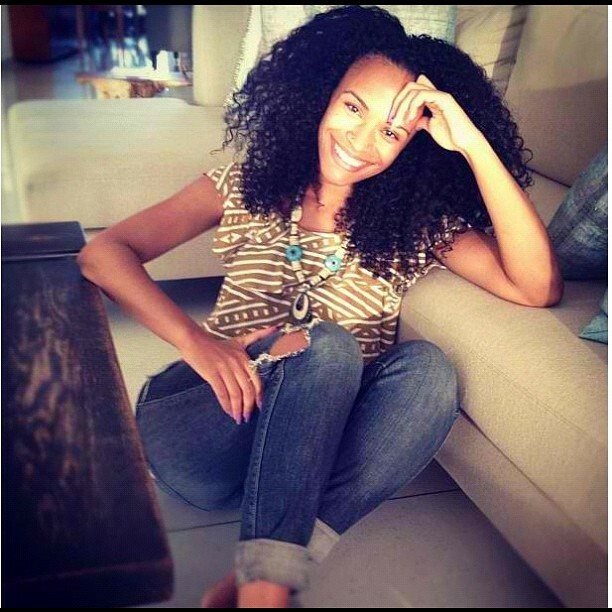 So upon browsing the YouTube, i came across this method from Heyfranhey. So here is the method. NOTE: This is a short article. SOURCE: This method came from Heyfranhey from YouTube. Please check out her channel. Organic Dark Brown Sugar (whole foods or local health food store) = $4-$10 | it comes in 1 lb. bag. In a plastic container (travel size), add a small scoop of dark brown sugar. Then pour in the almond so that it makes a smooth paste. You can alter the amounts as well. Your outermost layer of skin, the epidermis, contains old skin cells that are ready to shed. 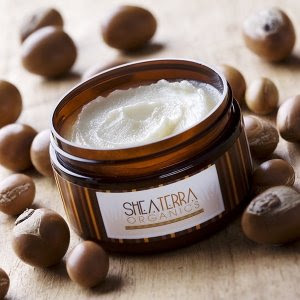 Exfoliation can speed up the shedding process and pave the way for smoother, more supple skin. One of the benefits of using brown sugar as a skin exfoliant is that your scrub is made from natural ingredients. Brown sugar is a coarse type of sugar that is colored with molasses, and does not contain chemical preservatives that may irritate your skin. You do not need to worry about staining your clothing when using a brown sugar scrub either; you can brush the individual sugar crystals off of your clothing without the coloring leaving its mark. Brown sugar is the texture of wet sand, but is abrasive enough to remove old skin cells without causing your skin harm or irritation. The moisture in brown sugar won’t dry out your skin as you exfoliate. Brown sugar is a source of B vitamins due to its molasses content, and could be beneficial to your skin. 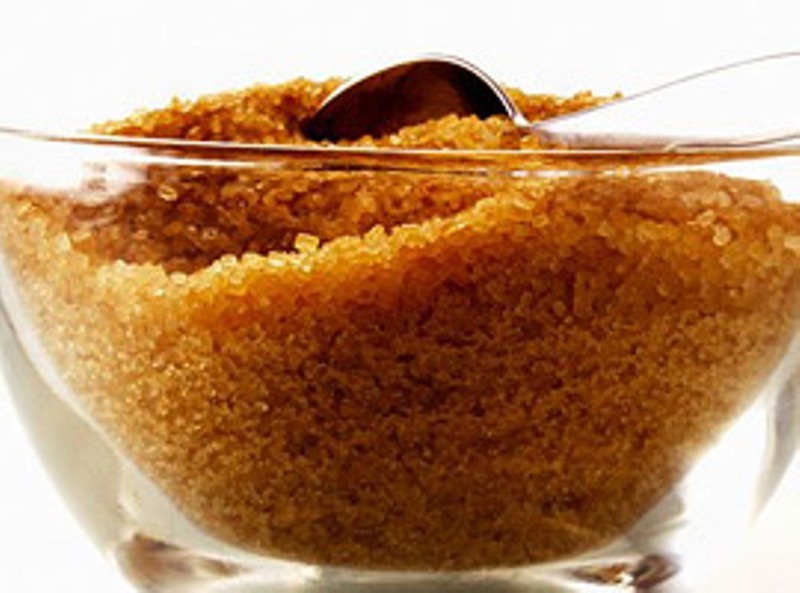 Choosing brown sugar as a skin exfoliator is economical; you probably already have some in your pantry. Commercial skin care and beauty products can be very costly, especially if they are imported from other countries. Brown sugar is widely available and inexpensive to purchase and store. ← M+G NEWSLETTER: NOW AVAILABLE!